Anyone who knows me knows that I do not like to be too busy. 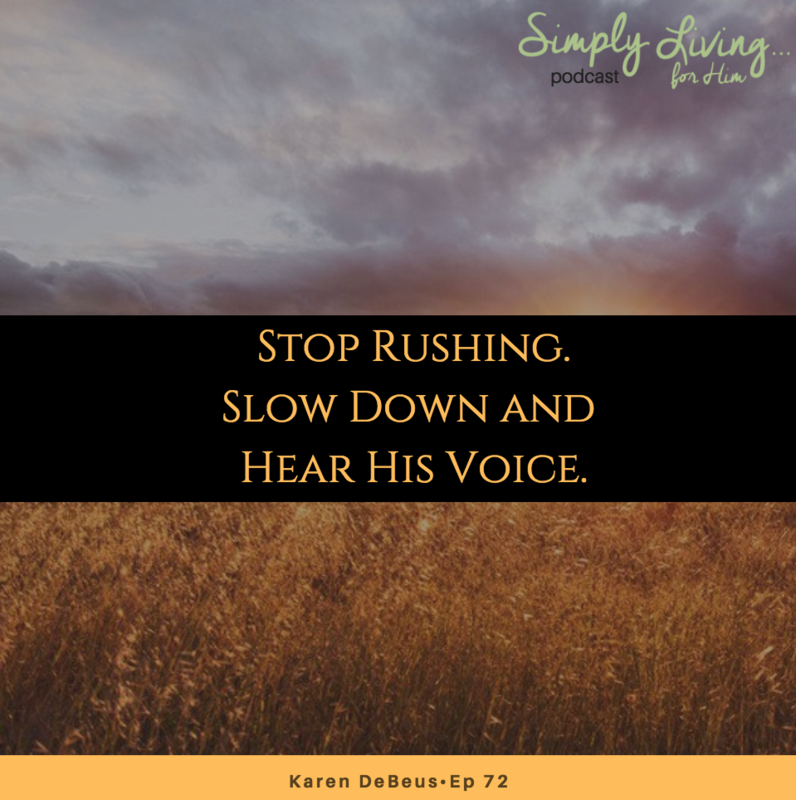 I enjoy the simple and slow living, but even for me, it is easy to get caught up in rushing through each day and before we know it a day leads to a year and a year leads to years. 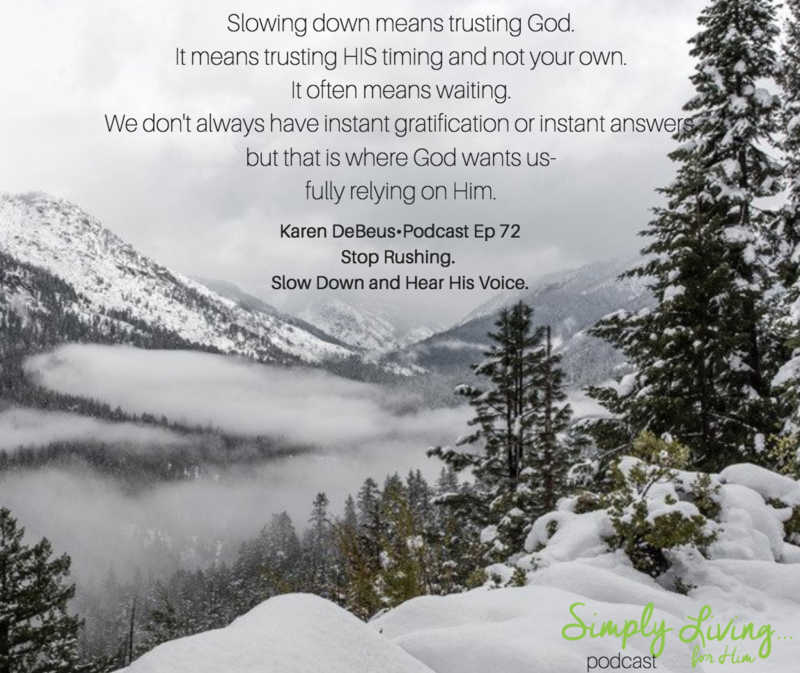 Our life purpose is to glorify God and that means doing so in each moment. 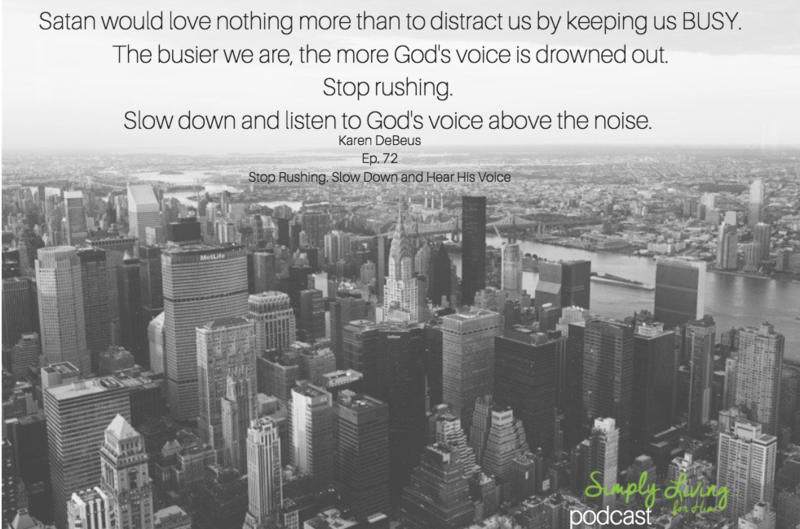 Satan wants nothing more than for us to be distracted by the busy so we can’t hear Jesus’s voice. In a world that is obsessed with hustle, I am encouraging you to listen to His voice and do not conform to the world (Romans 12:2). Live in His timing, not the world’s. 20 Ways to Simplify Your Life Starting NOW! 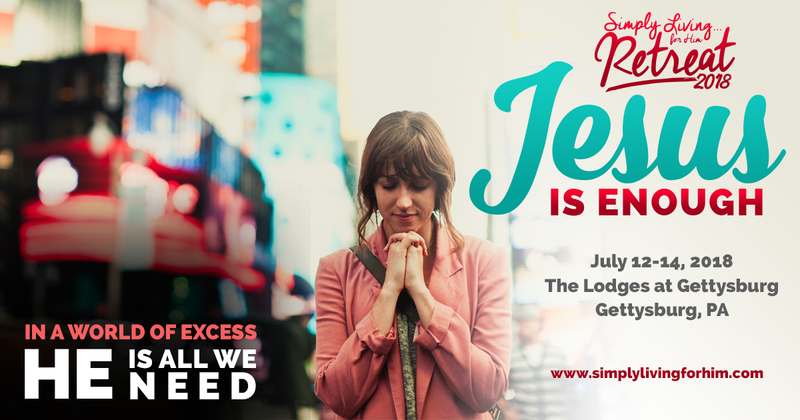 Why Aren&#8217;t We Content With Jesus?